Co-host Johanna Schneller on why you need to watch Season 2 of CBC Arts's film show. Rebecca Addelman, Louise Archambault, Alethea Arnaquq-Baril, Ann Marie Fleming, Stella Meghie, Patricia Rozema, Mina Shum. The reason we're celebrating these directors in our second season of The Filmmakers isn't that they're women — it's that they're women who got in the door. That makes them part of an all-too-exclusive cohort. According to a report from the Center for the Study of Women in Television and Film at San Diego State University, women directed only 7 per cent of the 250 highest-grossing U.S. releases of 2016. In 2017, that number rose...to 8 per cent. In Canada, things are slightly brighter, emphasis on slightly: a 2017 study by the Canadian Media Producers Association said that 17 per cent of Canada's film and TV directors are women — but that number drops significantly if a project's budget is over $1 million. The entertainment business is waking up to the fact that diversity on screen is vitally important. But we won't have true diversity until we have it in the director chair. And we can't do that until we shout out about this discrepancy. By focusing on women directors, The Filmmakers is doing just that. We're giving women storytellers an exclusive platform to announce that they are essential to the cultural landscape we value and want. Talking about the very real barriers to entry, and how these women overcame them, is a conversation we need to be a part of. Viewers of The Filmmakers will hear Rebecca Addelman admit that she didn't put herself forward as a director for her debut film, Paper Year (2018), until someone else — a male friend — suggested she do so. And they'll hear the advice she gives now: "I know a lot of young people who are in the industry in a more adjacent way, but they really want to direct. They have this hope that if they're touching the industry, perhaps their dream will come true. I always encourage them to just be the thing — be the writer, be the director. I know it's scary; I know it's hard. But there's really no other way. Nothing else is going to be satisfying if you think you can direct something. Make the choice sooner rather than later. Go do it." Who knows what fledgling filmmaker might hear that — and what she'll do with it? 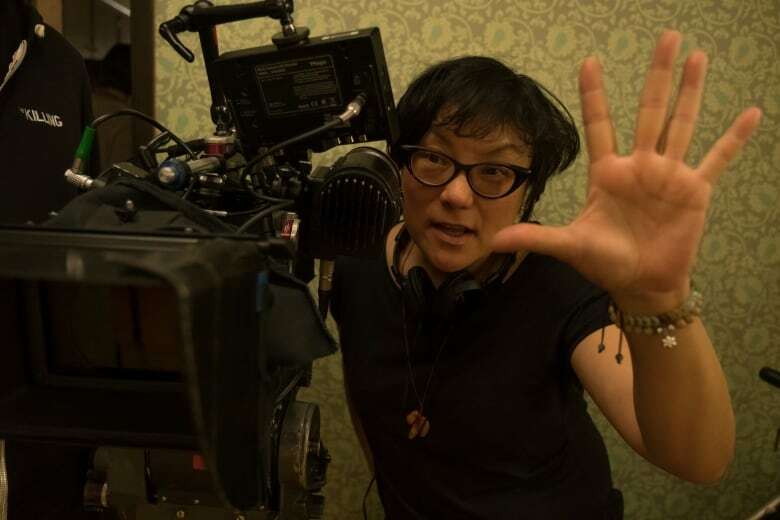 They'll hear the popular and critically acclaimed director Mina Shum confide, "I never thought I'd see" people who control the movie making machinery "looking for reasons to say yes to a woman" who looks like her. In the past, when a door closed after a money meeting, she could tell that the suits were thinking, "What do we do with her? She doesn't look like what we think of as a director." 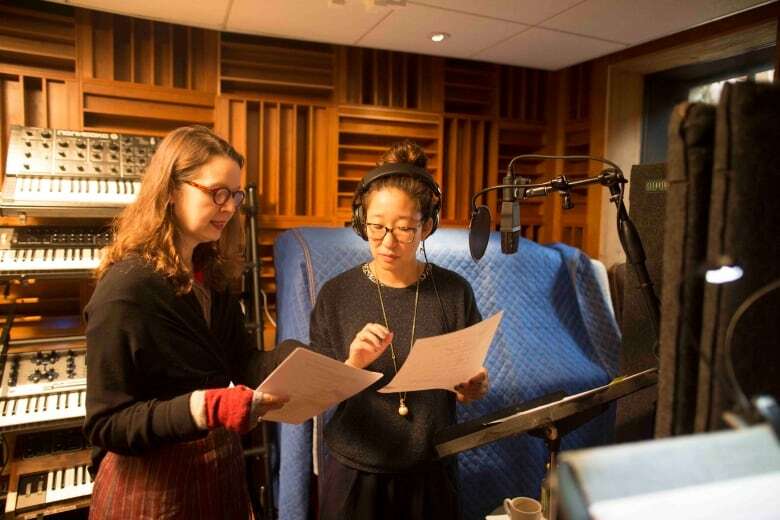 But at this current, precious moment — armed with the success of her film Meditation Park (2017), co-starring Sandra Oh — Shum is "getting access that I never had before." We can't wait to see what she uses that access to do. We'll also hear the Canadian icon Patricia Rozema talk — with fantastic frankness — about going into meetings with financiers and studios now and realizing, "This is how young white men have always felt." The people with whom she's meeting want to support her with their infrastructure; they want to throw the full weight of their power behind her. Before — up to and including Into the Forest, her 2015 film starring Ellen Page and Evan Rachel Wood — she had to prove herself to them, over and over. Here's where the frank part comes in: part of her wants to say, "Get lost, where have you been until now?" But the savvier part of her says, "Better late than never. Take it. Use it." And we'll hear Stella Meghie, who's in hot demand right now thanks to her film Jean of the Joneses (2016), caution us: yes, some female directors are breaking through. But even now, Meghie says, "People are constantly asking you, 'Who is this for?' and, 'Who's going to watch it?' and looking for other films to use as a marker" — meaning an example, a comparison point — "when really, there's not a ton of markers to look at and compare to." She advocates, "Let's capitalize on this, and push the doors further open," so that we have those examples. It's lucky to be in a moment, Meghie says. But it's unlucky to have to be in a moment. So everyone must take advantage of these opportunities, and make this a permanent, rather than fleeting, state of being. The moment is long overdue. Those 2017 statistics also show that women made up only 2 per cent of cinematographers, 10 per cent of screenwriters, 14 per cent of film editors, 24 per cent of producers, and 24 per cent of screen protagonists. And here's an important stat: when a woman is the director, those numbers shoot up. The grim fact is, in 2018, a woman director is still considered a diversity hire. That's not just dismaying — it's ridiculous. Women make up 51 per cent of the population. By making women directors 100 per cent of our second season, The Filmmakers is showing audiences what they need to see: that there is no such thing as a "typical" women filmmaker. Our women have made films about Chinese mothers, Black family dynamics and the Inuit seal hunt; they've created post-apocalyptic worlds and explored a poetry festival in Iran; they've told love stories about people with intellectual disabilities in Quebec and end-of-love stories about young marrieds in Hollywood. Women direct films that are as broad and ambitious, as intimate and personal, as far-reaching and diverse as the world itself. Let's watch them. Let's talk about them. Let's clamour for more. The September 1 broadcast of Ava (Sadaf Foroughi) is replaced by a repeat of Double Happiness (Mina Shum). Season 2 of The Filmmakers premieres this Saturday, July 28 at 8:30pm ET/CT/MT, 9:30pm AT, 10pm NT and 11pm PT on CBC TV and cbc.ca/watch. Johanna Schneller is one of North America's leading freelance journalists specializing in entertainment features. Her work has appeared in major magazines, including Vanity Fair, In Style, Premiere, More and Ladies Home Journal. She was a senior writer in the Los Angeles bureau of GQ magazine from 1990 to 1994. Her weekly Fame Game column in The Globe and Mail, Canada's national newspaper, has been nominated for four National Newspaper Awards. She also writes the weekly Outside the Box TV column in The Toronto Star and Metro. 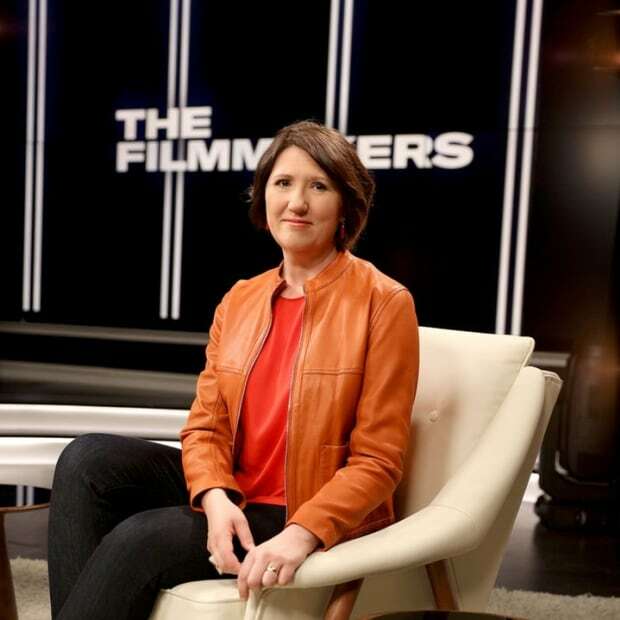 As the host of CBC's new series, The Filmmakers, Schneller interviews directors and film experts about classic Canadian films. She also hosted TVO's renowned film series Saturday Night at the Movies.